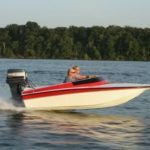 First of a two-part interview with Mike Biel, the owner of Biel Tunnel Boats. In part 1, we learn about the history and development of the Biel Promise, including the influence and involvement of the legendary Ted and Ron Jones. Learn more about the Biel Promise at BielTunnelBoats.com. 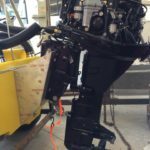 Overcoming the dilemma of 4 stroke outboards on minis. You can do it too! 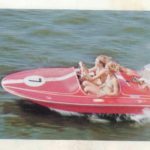 A brief history of the GW Invader Company and the iconic “ten footer” mini boat.